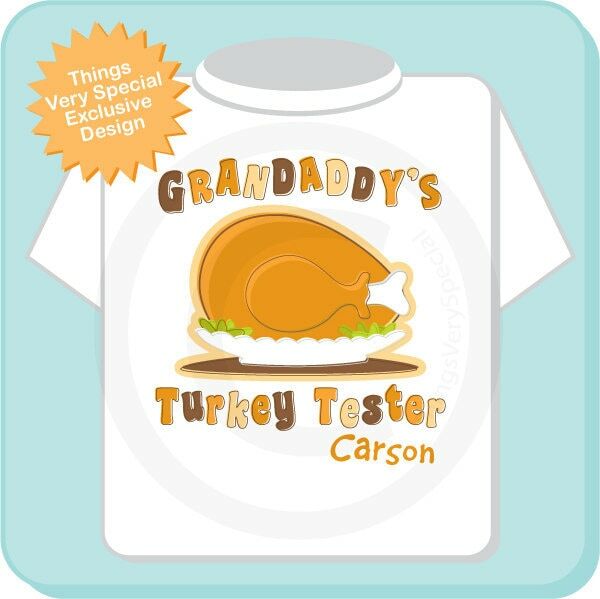 Super cute Personalized Thanksgiving shirt says Grandaddy's Turkey Tester. But could have anyone's name on it as the Thanksgiving Chef. 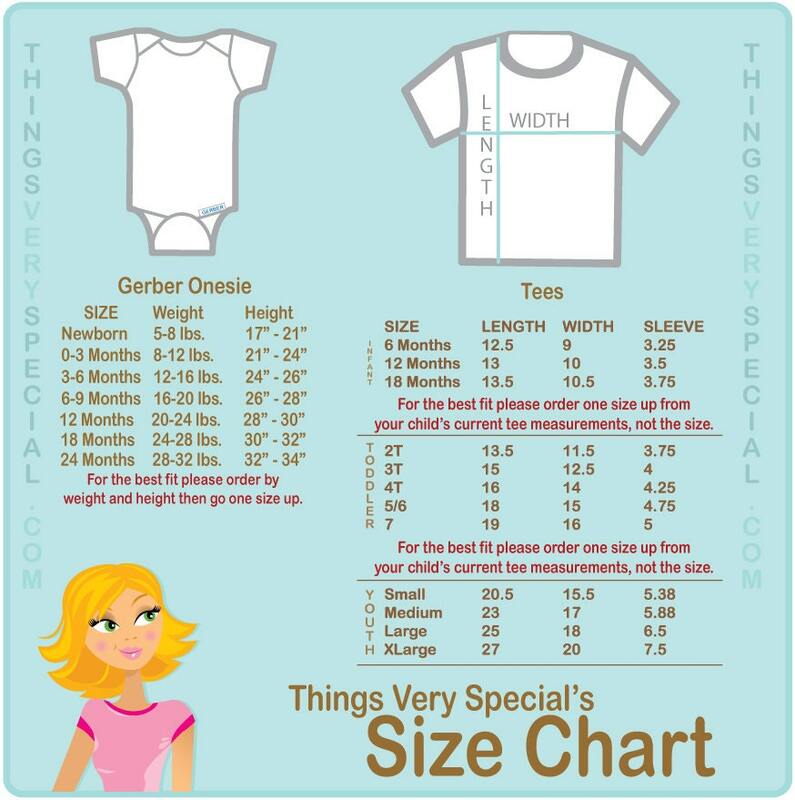 Also added at the bottom is the child's name or this can be left off if you prefer. If you have a child that loves to be the first to sample the Turkey and a proud Thanksgiving chef that wants to let him or her know that they are the official Turkey Tester. Then this design is perfect for you. Name you want added at the top. Child's name you want added at the bottom.